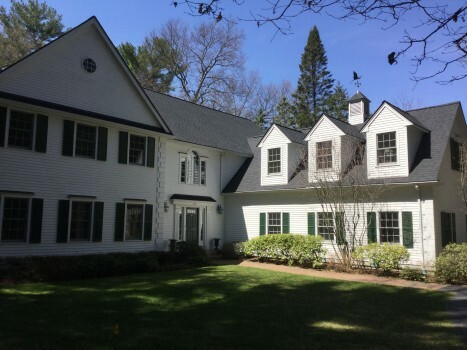 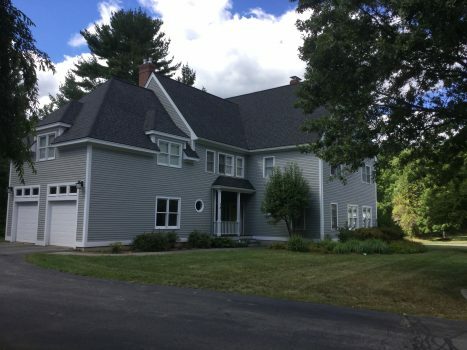 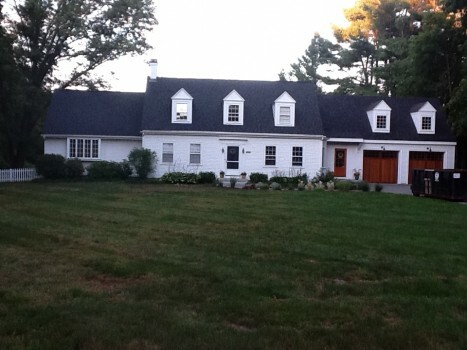 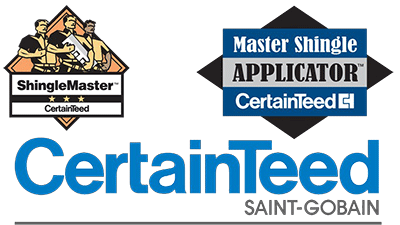 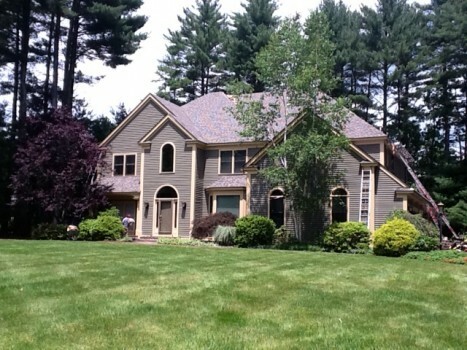 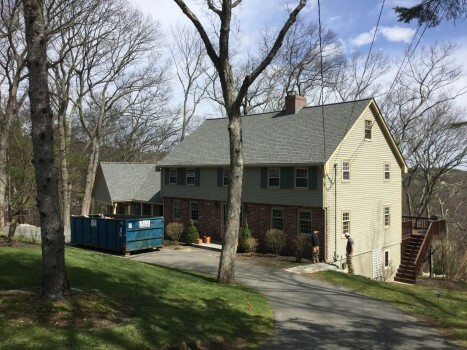 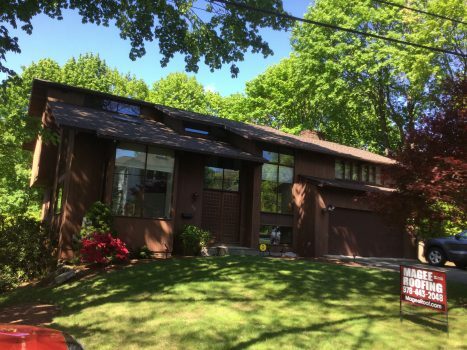 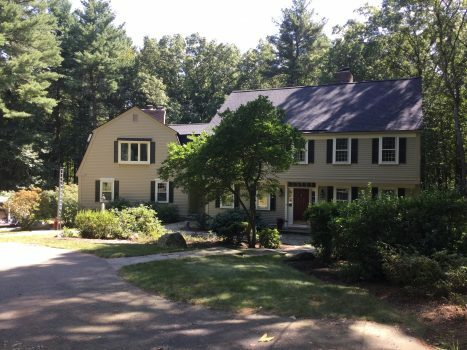 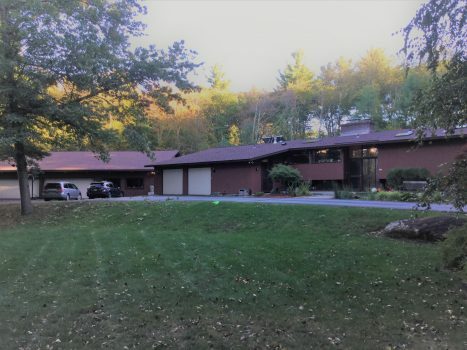 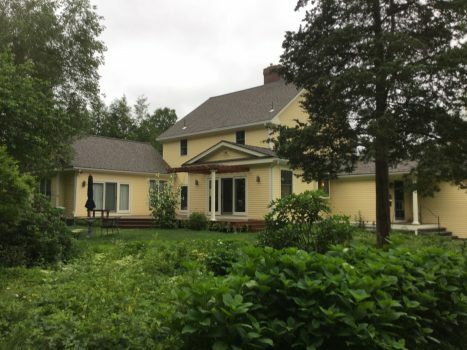 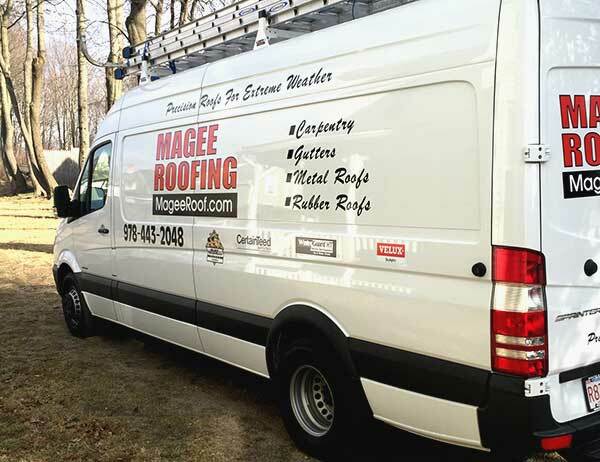 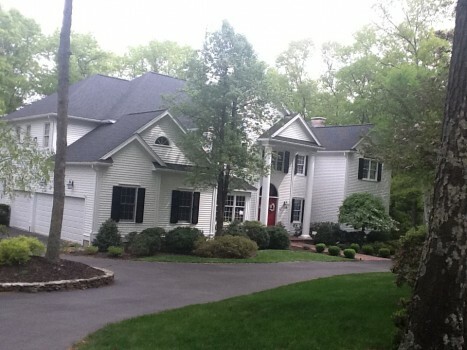 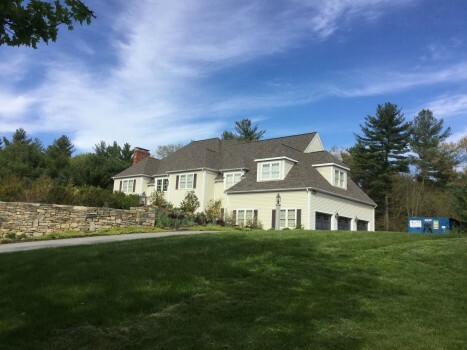 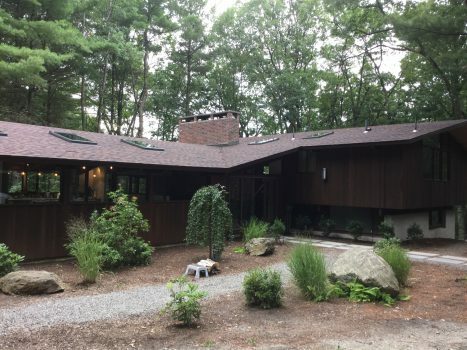 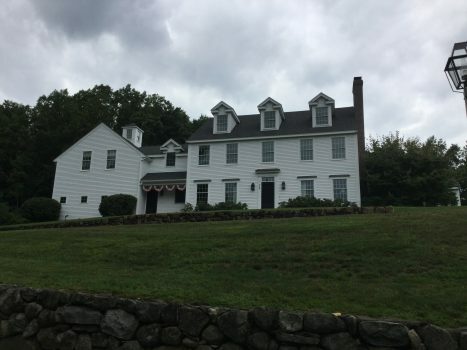 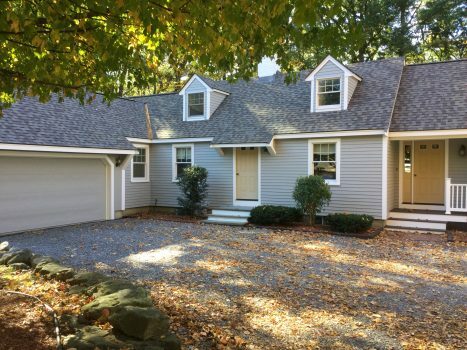 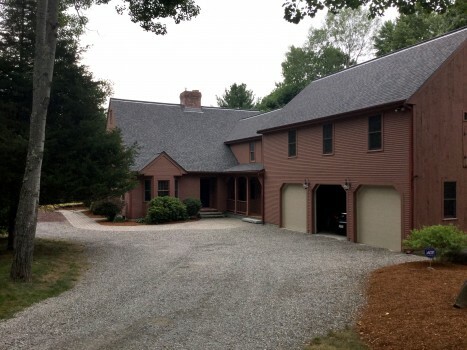 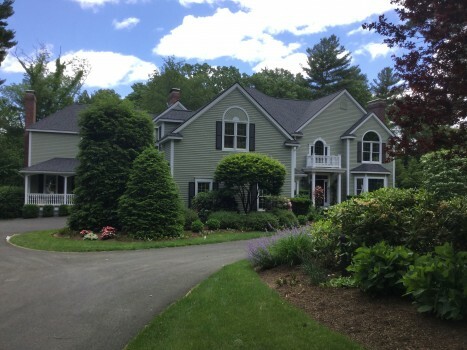 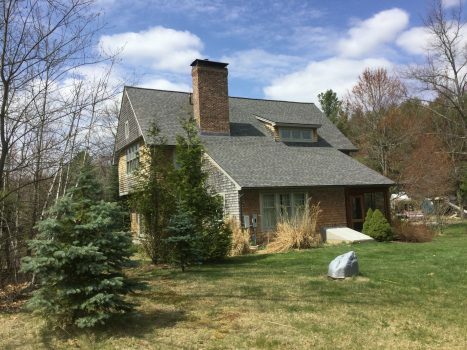 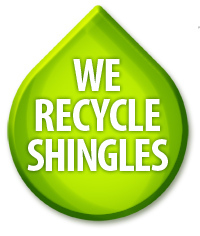 Magee Roofing is owned and operated by Shawn Magee, a licensed Massachusetts roofing contractor. 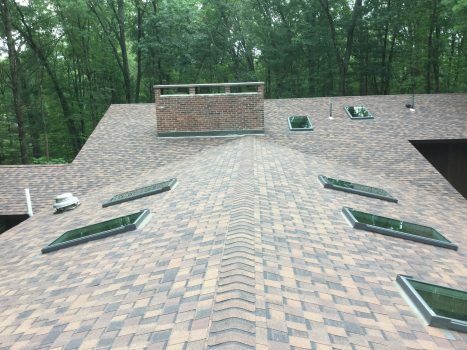 We offer complete carpentry repairs, gutter and skylite installation, and the most comprehensive warranties in the industry. 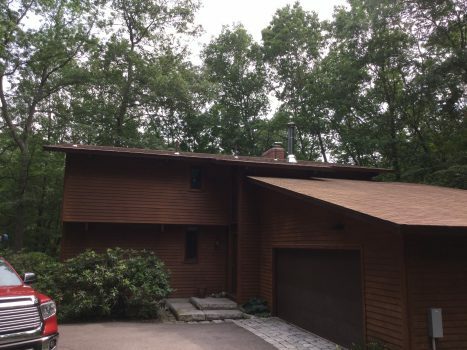 Make sure your roof has Maximum Ice Damn Protection.